The UK’s number one supplier of Artificial Grass. Wishaw Grass has over a decade of creating stunning and unique landscapes. We supply Artificial Grass to both the trade and to the public with the ability to deliver our grass nationwide. 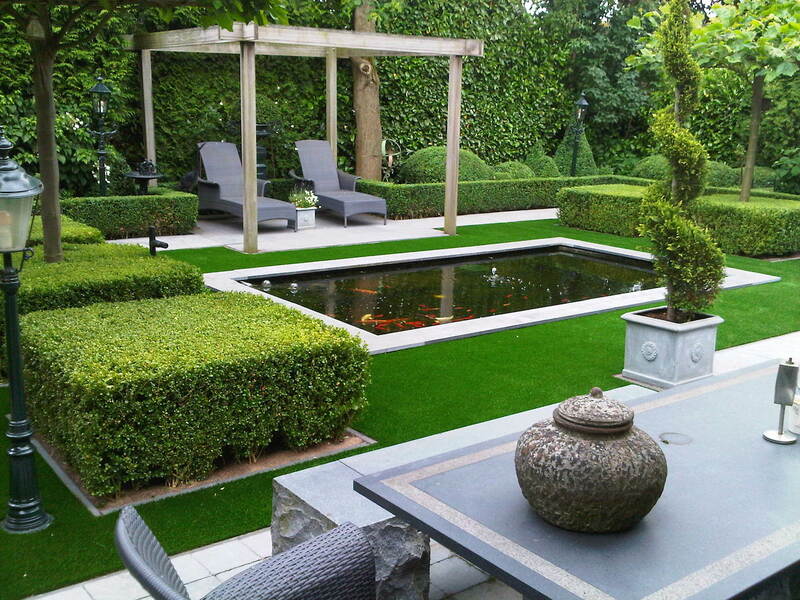 Artificial Grass is great for both people and the environment. 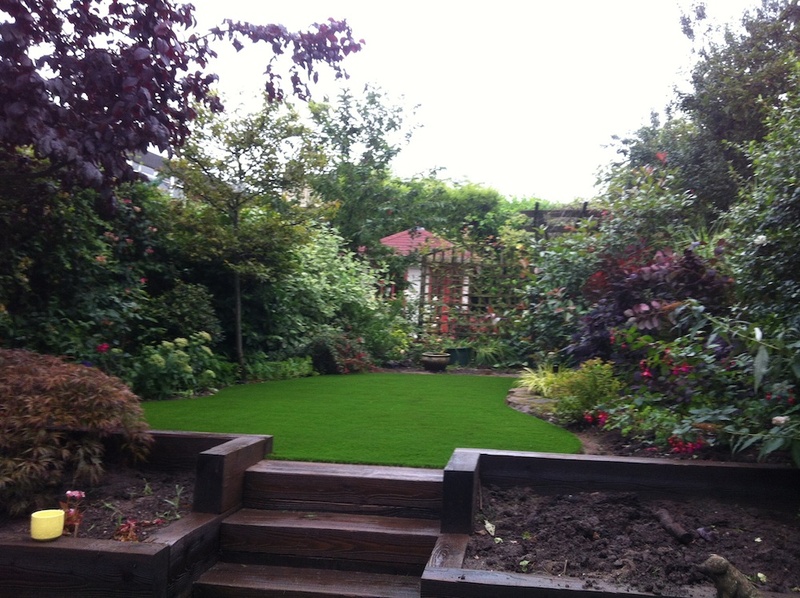 We carefully choose our Artificial Grass, ensuring that grass purchased from Wishaw will last you many, many years. 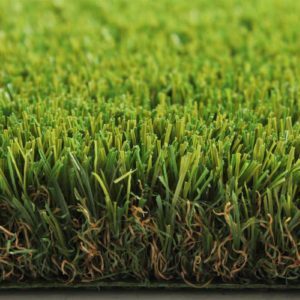 Our flagship Royal Grass (premium artificial grass) products are known to last 10 – 15 years. Resulting in a sustainable and eco-friendly solution for your garden. 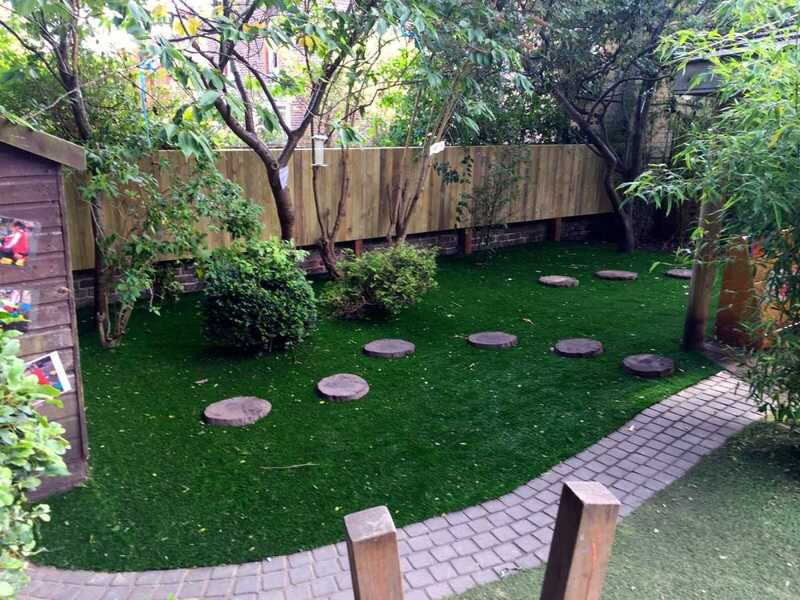 With Artificial Grass, you can enjoy your garden all year round with little to no maintenance. Our modern grass looks incredibly natural, it’s easy to clean and both kids & animals love playing on it. In most cases, people use artificial turf to cover areas where there either isn’t much grass or to cover areas where grass maintenance is not easy or not needed. 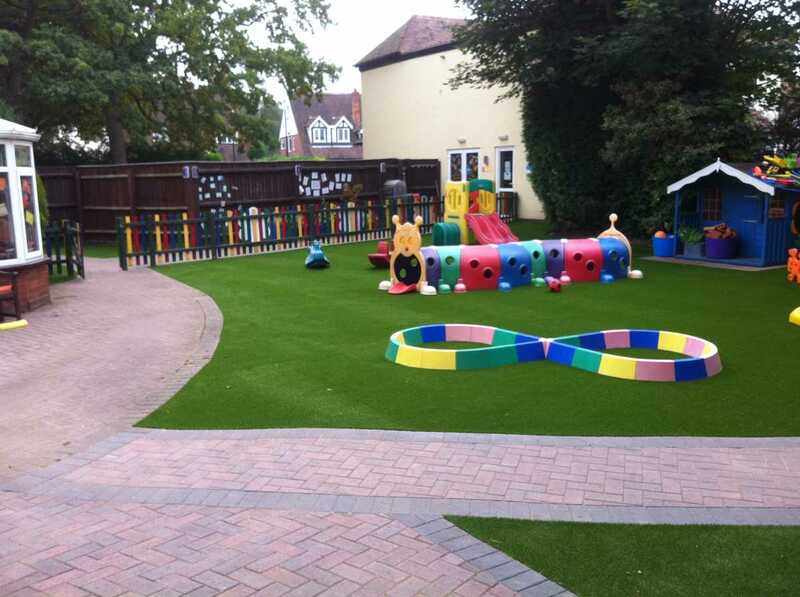 Artificial grass is also popular on playgrounds, sports arenas and stadia. The manufacture of this kind of surfacing material started in the early 1960s. 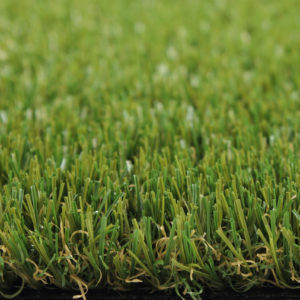 The first company to produce artificial grass was Chemstrand Company, which used the same technique used to create carpets to manufacture it. The artificial turf we have today has improved massively and is wear-resistant, less abrasive and resistant to ultraviolet rays and really can mimic real grass. Wishaw Grass stock and sell the best artificial grass available anywhere on net. It can be laid in lots of places and settings. 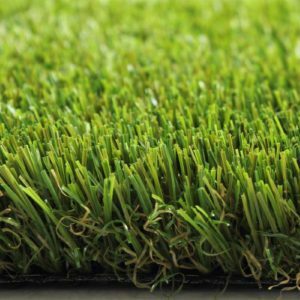 The use of synthetic turf has become common in areas such as outdoor spaces, balconies, atop of hard surfaces, etc. 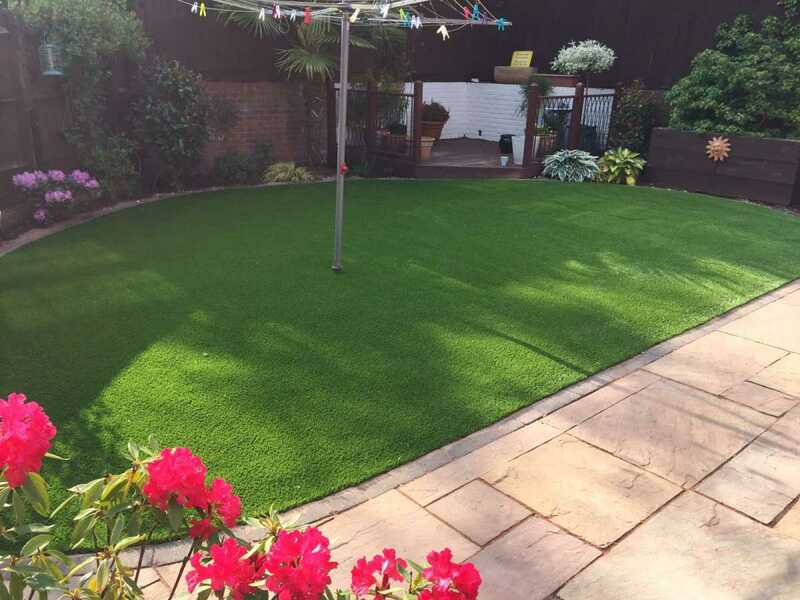 Artificial grass can be wonderful for your garden, we supply it in different styles and lengths, to give it that natural look. An artificial lawn can look like the real thing. It can be laid along paths, backyards, lawns and small yards etc. The advantage of using artificial turf for residential landscaping is that it does not require regular maintenance and has got a permeable surface that allows rain to drain through, making the lawn dry fast. Since wooden decking surfaces tend to weather and get discoloured with time, the use of artificial grass is a viable option. The protective cover helps in protecting the wood surface. To cover worn out surfaces, one can place a synthetic turf on top of it to cover it. The artificial grass is less slippery than the wooden decking hence gives it a soft feel and attractive colour. Human movement (feet!) destroys the surfaces of regular grass football fields hence making the use of artificial grass a great option. Football pitches within a residential area, where people go to train more than twice a day can benefit massively from our artificial grass. Mini-golf is often held indoors and so, natural grass isn’t always an option. Our artificial turf is the perfect replacement. Giving the feel of a real gold course – indoors!! 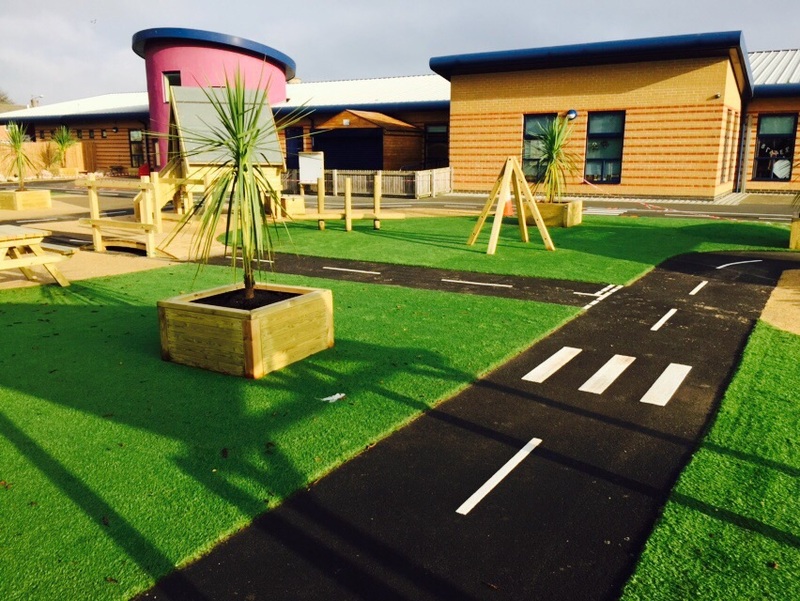 Not all schools or councils have enough green spaces, with artificial grass, you can still provide an open, green space. Another advantage is the up-keep, it’s virtually non-existent and at the times it’s required, it’s easily done – making it long lasting and cost effective. Big city living, often means living in apartments – this doesn’t mean that you can’t create a stunning, tranquil outdoor balcony or rooftop environment. Take a look at our range of grass and create your ideal outdoor space. Having grass surround your pool adds a touch of class and nature and when the grass gets wet, there’s no mud with our grass. It also won’t be damaged by human traffic, water or chlorine. Wishaw Grass been supplying and installing Artificial Grass throughout the Midlands, since 2010. We can now supply Artificial Grass nationwide. The Artificial Grass that we supply takes its inspiration from nature. We want our grass to mimic the look and feel of natural grass perfectly. 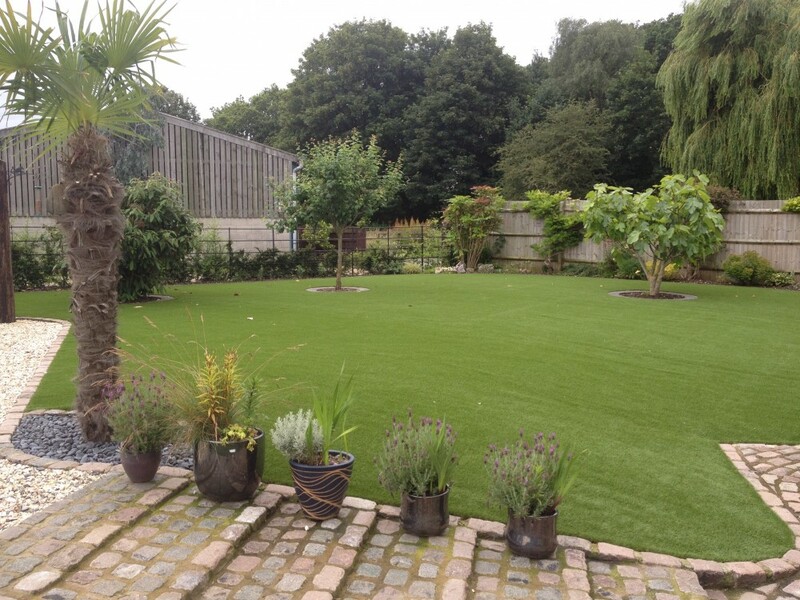 We still install artificial grass throughout the Midlands. Get a quote for installation here. Quality and reliability is OUR number one priority. We make certain that our grass is of the highest quality whilst keeping its natural appearance. 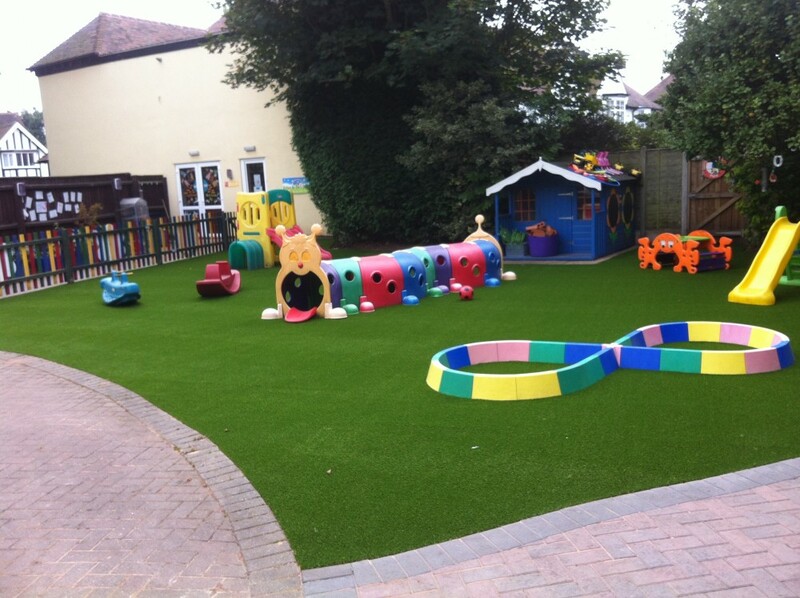 Our artificial grass has been meticulously tested and it completely safe for children and pets. You will not find any harmful materials or chemicals in our grass. Our Royal Grass products are V-shaped and contains Mint technology, making the grass as natural as possible. This is something you will only find with royal Grass products. Our team have a wealth of knowledge and experience, so we guarantee that purchasing from us will be a positive experience. We pride ourselves on outstanding customer service and we are here to help you both before you buy and after you buy. If you are local to the Midlands, why not get an online, on the spot quote for our artificial grass installation service? click here to find out more. To order your free samples simply click here and fill out the form. Samples will be on your door in five working days.